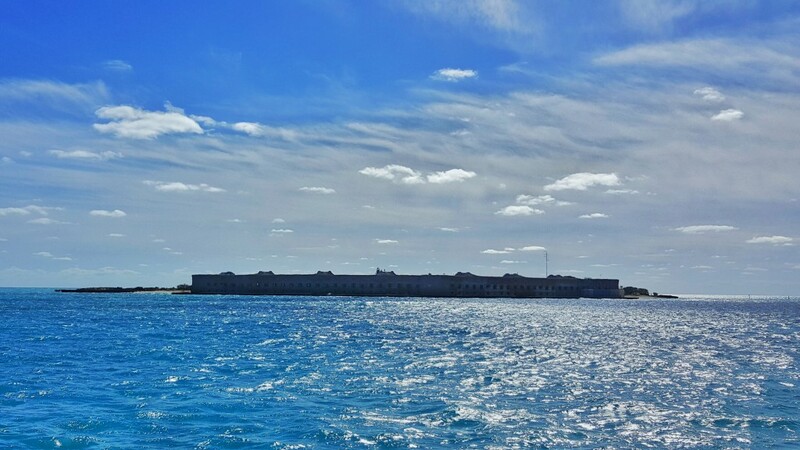 Dry Tortugas National Park lies 70 miles west of Key West, Florida. 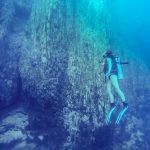 Dry Tortugas is composed of several small keys, mostly uninhabitable. 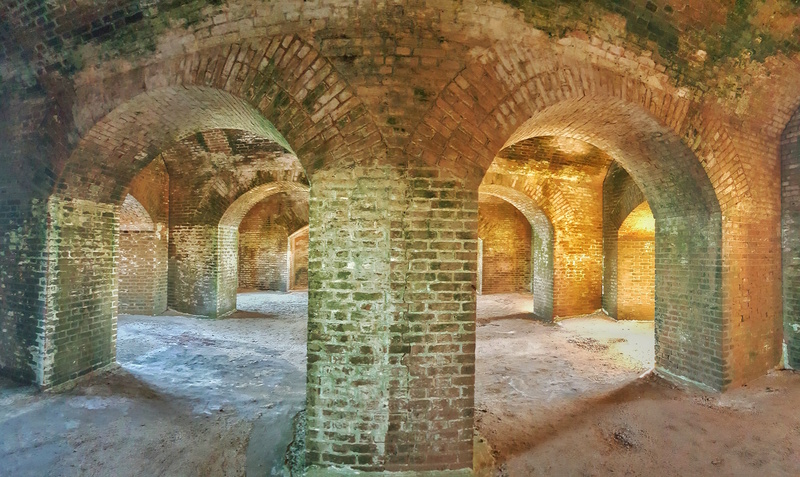 The main island and attraction is Fort Jefferson, built in 1847. The fort’s strategic position was chosen in the early 1800’s shortly after Spain sold Florida to the United States to control piracy and protect America’s shores. Dry Tortugas, while within the national park system, is a unique island only accessible by ferry or seaplane. 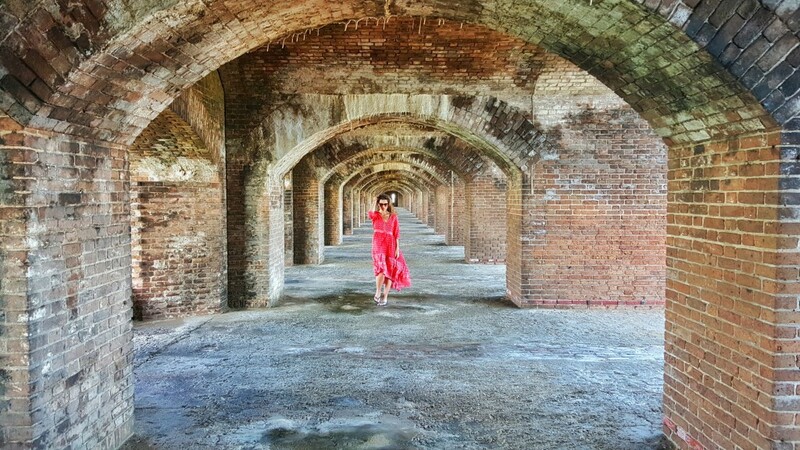 Every day there are day trips to come and enjoy Fort Jefferson. 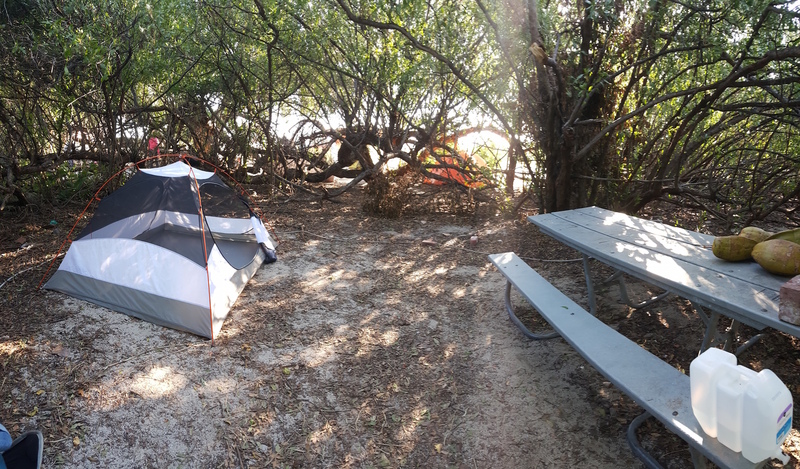 However, the best way to experience this park is by taking advantage of the beachside camping. Temperatures are very high in the summer and hurricane season makes this a good park to visit during the winter. Winter is peak season, so make sure to book tickets ahead. 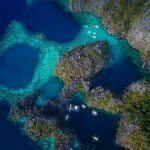 Unless arriving by private boat, there are only two ways to visit the island, by boat or seaplane. 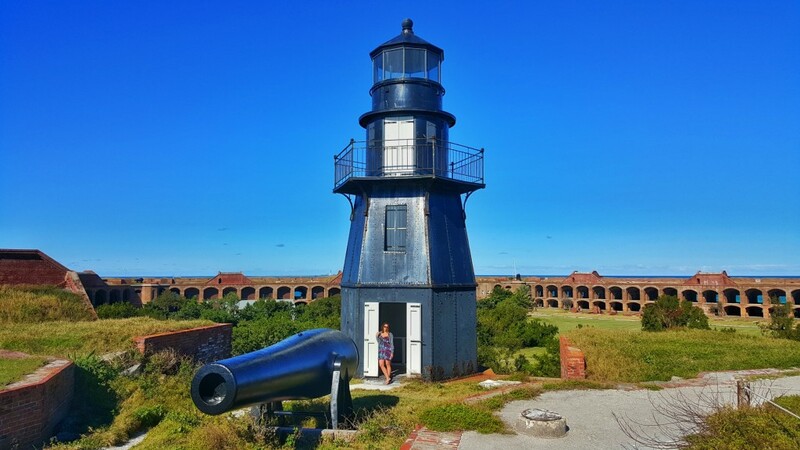 Yankee Freedom offers day trips to Fort Jefferson. Tickets cost $175 per person for day trips and $195 for overnight campers. They request campers to arrive by 6:15 am to load gear, and all passengers arrive by 7 am for the 8 am departure. It takes 2 hours and 15 minutes to get to Fort Jefferson, arriving around 10:15 am. The boat departs at 2:45 pm back to Key West. Arriving by plane is more flexible, as they come between the hours of 8:30 am and 5:30 pm. 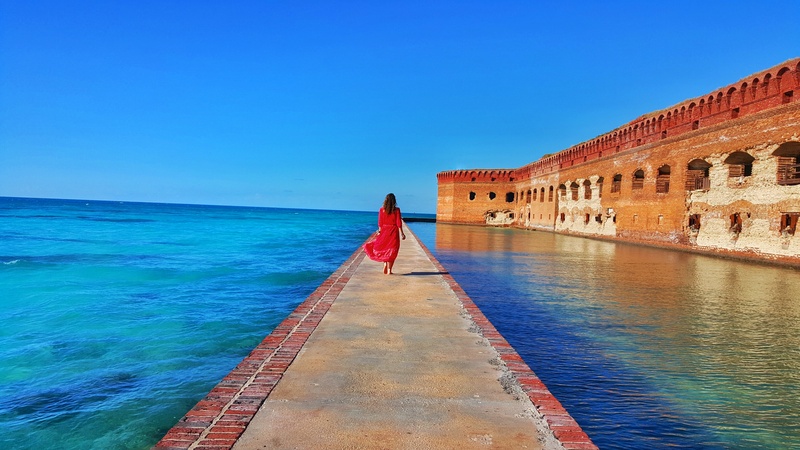 There is a half-day tour which gives 2 hours on Fort Jefferson, as well as a full-day tour, giving roughly 6 hours. The cost of a half-day tour is $300, and a full-day tour costs $525 per person. Tickets are reserved directly through fortjefferson.com. The flight is 40 minutes long on a small seaplane up to 12 passengers total. Yankee Freedom only brings 10 campers on the boat per day. It is required to book reservations far in advance. Campsites are $15 per night, payable on site. The process to reserve a campsite is to have a reservation with Yankee Freedom. Once you have a reservation, your campsite is by default reserved, which is payable upon arrival to Dry Tortguas. Contact Yankee Freedom at (800) 634 – 0939 or book online HERE. Park ranger-guided tours are available at 11 am and noon daily. 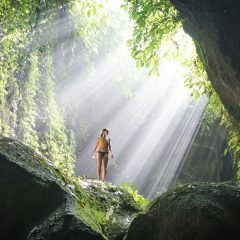 However, it is best to explore on your own. If you are camping, wander around in the early morning before the day crowd arrives. There is a small beautiful beach with great views of the moat. Yankee Freedom provides snorkeling gear, so just grab some from the boat each day they are docked. This is a great way to explore the reef right outside the island. There is plenty of space on the boat, and they have big wheelbarrows to help cart your stuff. Each campsite has a charcoal grill. Make sure to bring charcoal, food, water, and all of your camping gear. There is NO water on the island besides what you bring. That also means no shower, so think ahead and bring enough water. 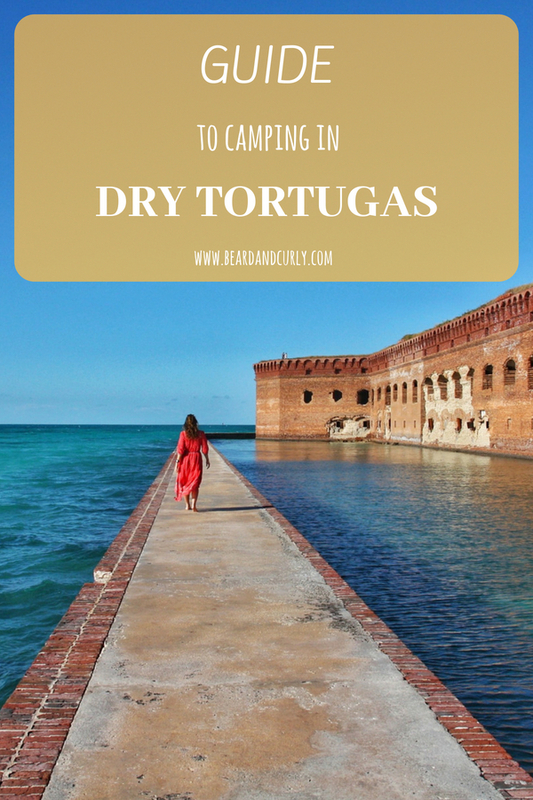 Here are your Dry Tortugas camping checklist and suggested items to bring. Bring your own or rent fishing gear in Key West. Fishing is excellent at Dry Tortugas. Fish directly from the dock or in designated areas by kayak. Rent a kayak in Key West and bring it on the ferry with you for an extra $10. Reserve space for a kayak with Yankee Freedom as they only allow two per day. Kayaking allows you endless fishing opportunities as well as an excellent day trip to Loggerhead Key. Loggerhead Key is a two-hour kayak ride from Fort Jefferson. You can explore the endless beaches and the quaint lighthouse. Rent a kayak from Marty for $195 for 3-days rental. Contact Marty at 305-741-1934. The night sky at Dry Tortugas is some of the best in the United States. There is no light pollution, so evenings get very dark, allowing for great night photography. Bring a tripod and capture the night stars.